If you're a Chicago native, you know there's an enduring debate over who offers the best pizza. Deepest dish, freshest ingredients, specialty pies, best combos, cheesiest garlic bread, etc. And if you ever talk to a true Chicagoan about this topic, you'll know within 30 seconds the type of pizza they are most passionate about. But what about looking at the big picture. What about putting value on the overall product(s). This really depends if one values sides or only the pizza itself. Why not have both? Why not have options? Isn't the best part about Thanksgiving all the amazing sides? Sure. The turkey is great. But the turkey would never taste as good if it didn't have its delicious entourage. 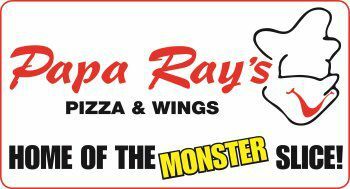 At Papa Ray's Pizza and Wings in Chicago, you can have it all, just like Thanksgiving day. 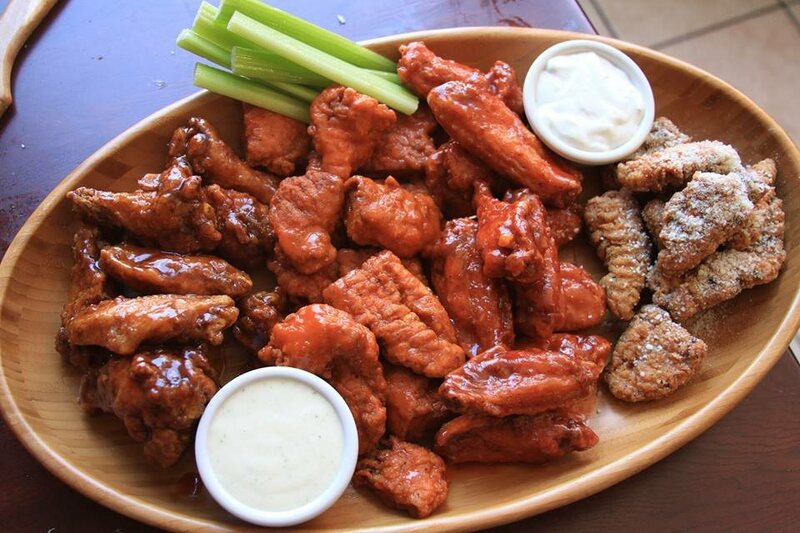 Our award winning Chicago wings make the best side to go along with a specialty or build your own pizza. So, go ahead. Give in to having options. Add a side of Mac N Cheese and do your happy dance. It's the best of many worlds combined. Spanning across 4 prime-located neighborhoods, this Chicago pizza restaurant should always be considered as a top option for hungry pizza lovers who also love extras. Cheers to having options at this Chicago Pizzeria!